WhatsApp acquisition by Facebook was one of the great tech news two years ago. 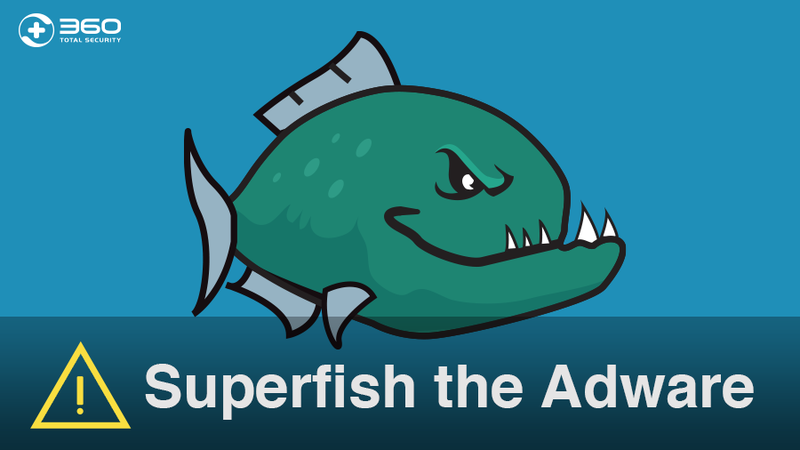 The social network spent $19 billion on buying the messaging service, with the promise of keeping user data privacy as it was at the time. 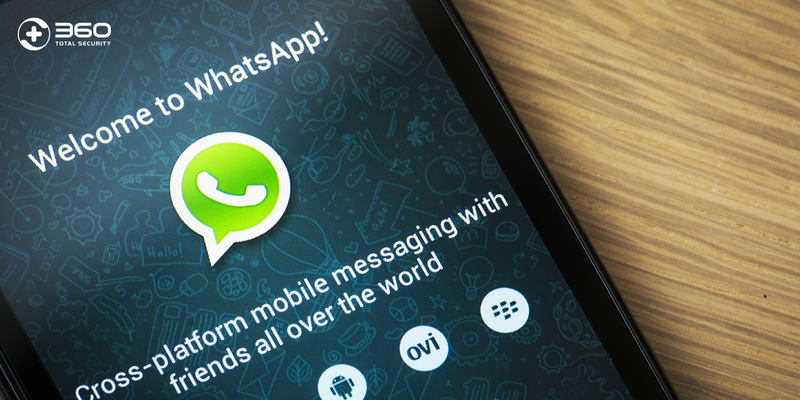 However, recently WhatsApp announced that it will start sharing the phone number of its users with Facebook, according to the company, to improve users’ “Facebook ads and products experiences”. 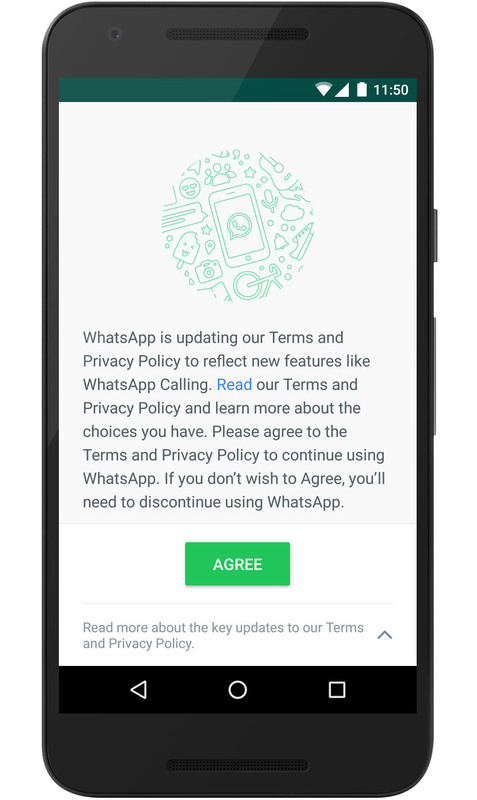 The messenger application is offering its users the option to opt out from this information sharing clause. 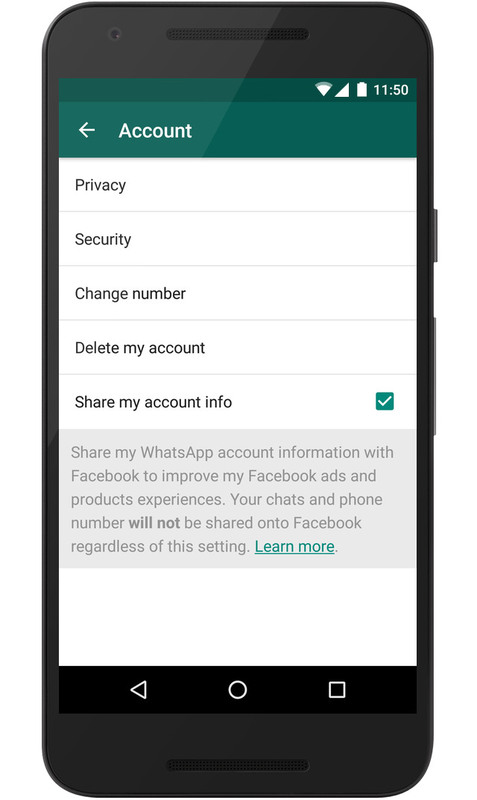 If you are not willing to let WhatsApp share your phone number with Facebook and their advertising partners, you have two ways to prevent the application from doing it. You will see a check at the bottom of the screen. 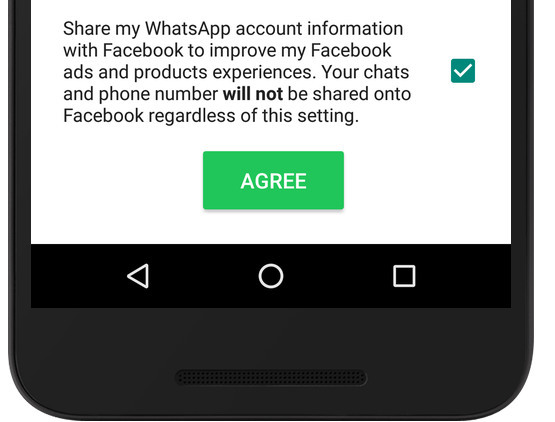 Uncheck it to prevent WhatsApp to share your account information with Facebook, and then tap on Agree.